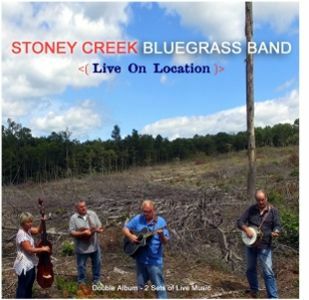 Cybergrass Bluegrass Music News | Where There's Always Something New in Bluegrass! Pinecastle Records is happy to announce the signing of bluegrass family band Williamson Branch for an album to come in 2018. 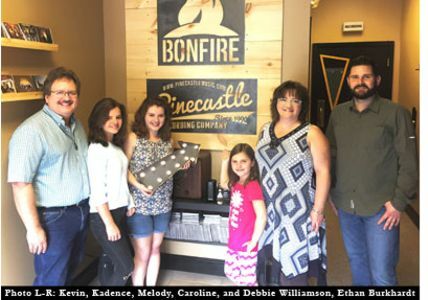 Husband and wife Kevin and Debbie Williamson are Pinecastle alumni from the company’s earliest days. Since then, the pair have raised their own family band with their three girls: teenagers Melody and Kadence, and eight-year-old Caroline. The group features the tight harmony singing that many family bands are known for, along with fun personalities and clogging. Hiltons, VA -- Saturday, October 14th, 2017, at 7:30 p.m., the Carter Family Fold in Hiltons, Virginia, will present a concert of old time music by the Hogslop String Band. The Hogslop String Band is a Nashville based old time string band comprised of four energetic young musicians hailing from Georgia and Tennessee. 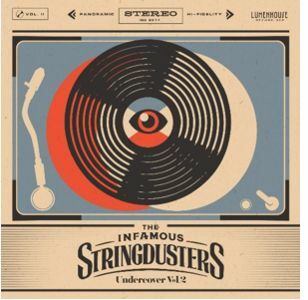 Featuring Kevin Martin on the fiddle, Gabriel Kelley on guitar, Daniel Binkley on banjo, and Casey "Pickle" McBride on the washtub bass, these boys surely raise a ruckus. 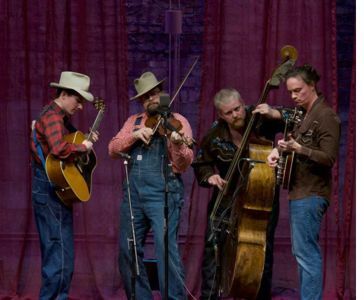 Upon forming as a pickup square dance band in the summer of 2009, the Hogslop String Band has since become one of the most sought after old time string bands of the Tennessee Valley area. Wednesday morning, the John D. and Catherine T. MacArthur Foundation announced that singer, songwriter, and multi-instrumentalist Rhiannon Giddens has been named a MacArthur Fellow. The MacArthur Fellowship, often referred to as a "genius grant," offers an unrestricted $625,000 grant, distributed over five years, to, in the Foundation's words, "individuals who show exceptional creativity in their work and the prospect for still more in the future." 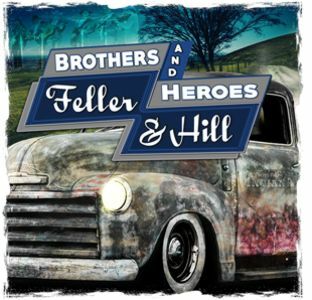 Bluegrass musicians, could your tune be the next "Foggy Mountain Breakdown"? Let the world know! 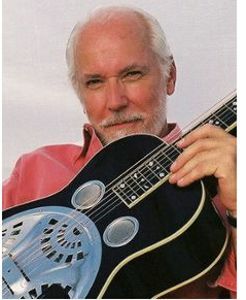 In honor of dobro master Mike Auldridge, the Mike Auldridge Instrumental Contest seeks to bring attention to the best original instrumentals in bluegrass and related styles. Entries accepted through October 15, 2017. Prizes will be awarded to the 1st, 2nd, and 3rd place winners. Prizes are awarded jointly to all co-authors. 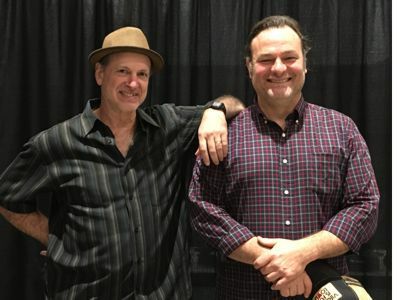 1st place prize is $500 and the winner gets to perform his/her winning tune at the 2018 DC Bluegrass Festival, and also receives two full-festival passes. Read more about Mike Mitchell is teaming with Mark Schatz! 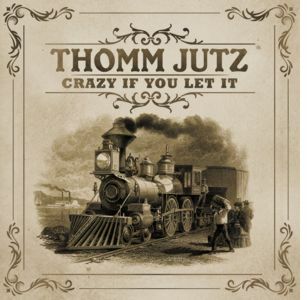 Willis, VA -- Mountain Fever Records is elated to announce the release of Crazy If You Let It, the new album from singer, songwriter, producer, and guitarist Thomm Jutz. 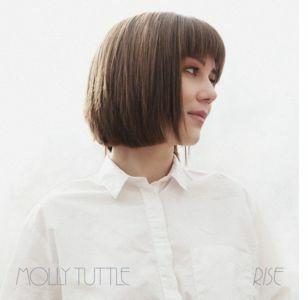 The album has already received generous airplay on radio worldwide and is available to consumers everywhere today. Saturday, October 21st, 2017, at 7:30 p.m., the Carter Family Fold in Hiltons, Virginia, will present a concert by Five Mile Mountain Road. 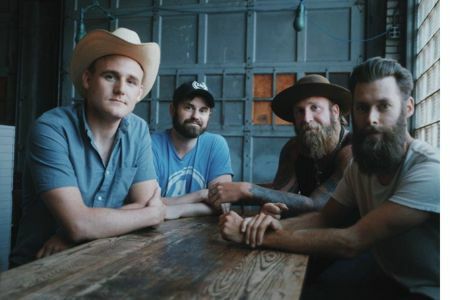 Five Mile Mountain Road is a Franklin County, Virginia-based bluegrass, old time, and classic country band with an emphasis on music for dancing. 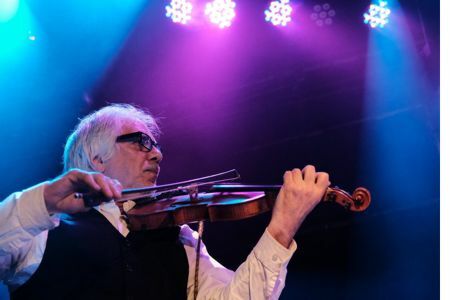 With front man Billy Hurt sawing the fiddle, Five Mile Mountain Road is known throughout the region for superb dance tunes and world-class instrumentation. Seth Boyd (banjo & guitar), Brennen Ernst (guitar & banjo), and Steven Dowdy (upright bass) round out the group's lineup. The Park Slope Bluegrass & Old-Time Music Jamboree's Brown Jug Award is the brainchild of James Reams, a bluegrass musician and bandleader for over 20 years, who conceived of it as a way to recognize people in the Northeast whose impact on the music deserved to be honored but who might be less likely to be recognized by national organizations since for some of them, their impact was regional in nature. 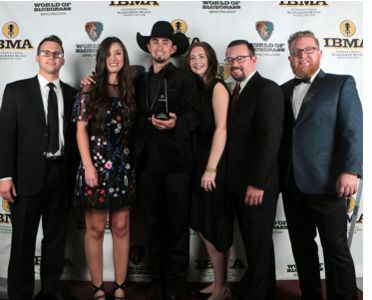 Nashville, TN -- One of bluegrass music's hottest young bands, Flatt Lonesome has a lot to celebrate this week! 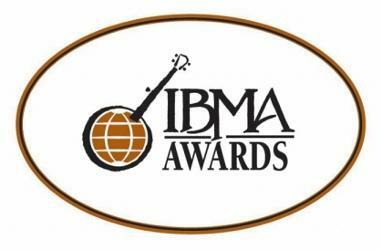 The International Bluegrass Music Association (IBMA) just awarded the band Vocal Group of the Year for the second consecutive year after the sextet delivered a jaw-dropping performance of new music from their latest project on Mountain Home Records, Silence In These Walls. 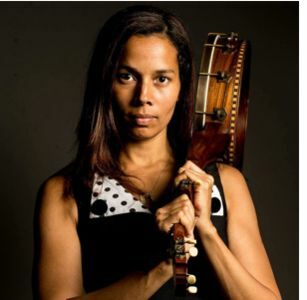 Nashville, TN – Rhiannon Giddens, Co-Founder of Carolina Chocolate Drops, 2016 Steve Martin Prize for Excellence in Bluegrass and Banjo recipient and GRAMMY nominee, delivered the Keynote Address at this year’s Internatational Bluegrass Music Association (IBMA) World of Bluegrass Business Conference, Tuesday, September 26, at the Raleigh Convention Center in downtown Raleigh. Her presentation at the annual IBMA event has received praises across the boards from attendees. Many in the media that were present have also voiced nothing but positive words regarding her presentation.